100% pure salt source and hardy. 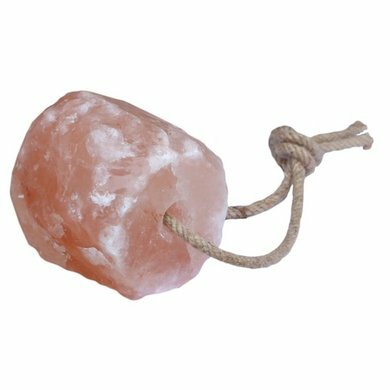 Ideal for salt replenishment and to prevent boredom! 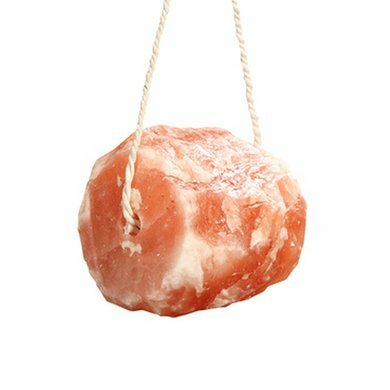 Salt Lick Himalaya is extracted from the clean mountains of the Himalayas and contains pure Himalayan salts full of Minerals and Trace elements. 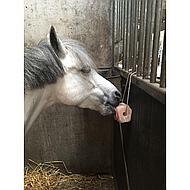 Salt Lick Himalayan is untreated and hard, so the horse can not easily bite the salt off the stone. 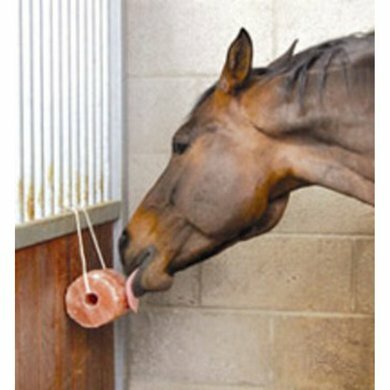 Salt Lick Himalaya is equipped with rope, easy to hang and is economical to use. 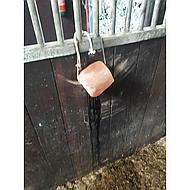 Ideally used to prevent boredom and to meet the salt requirement of the horse. 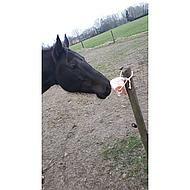 The ideal salt source for providing horses with their need for salt and fun. 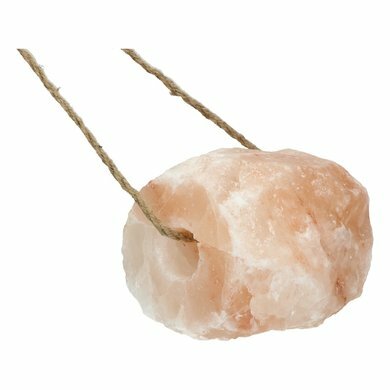 Liksteen is equipped with rope and can be perfectly hung. Keep Salt Lick Himalayas dry. 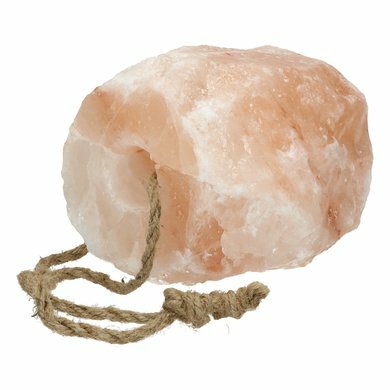 Give this lick stone as a gift to all my boarding clients. Horses like it very much. Very nice list one. Used immediately. Horses were very happy with it. Easy that there is a piece of string! 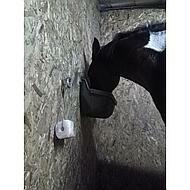 My horse enjoys this immensely. Especially in warm weather. 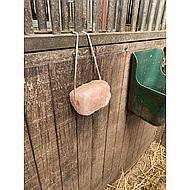 Handy salt lick stone so that the horse gets extra minerals. 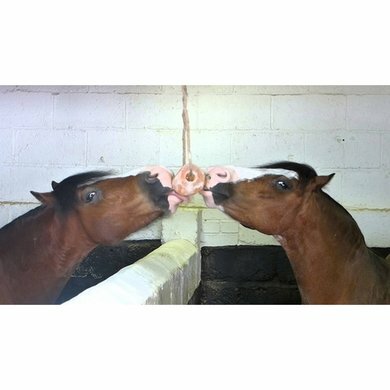 My horse regularly licks to his own needs. 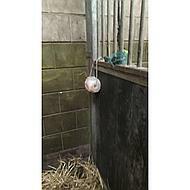 Handy for hanging on a hay rack with a piece of string.